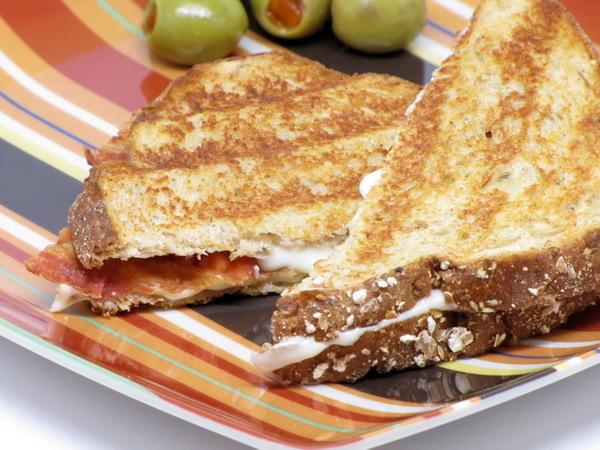 Alone, with bacon, with tomato – – however you make it, if you make grilled cheese, I’m there ! 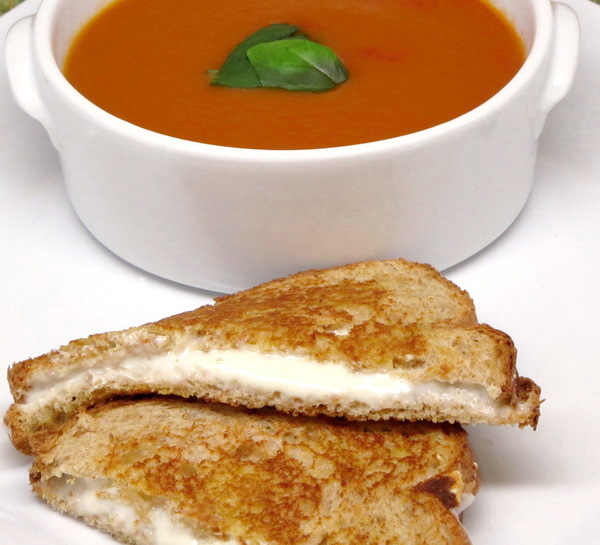 Served next to tomato soup, it makes a great lunch. Spray pan with Pam and heat – make sure pan is good and hot on medium high heat. 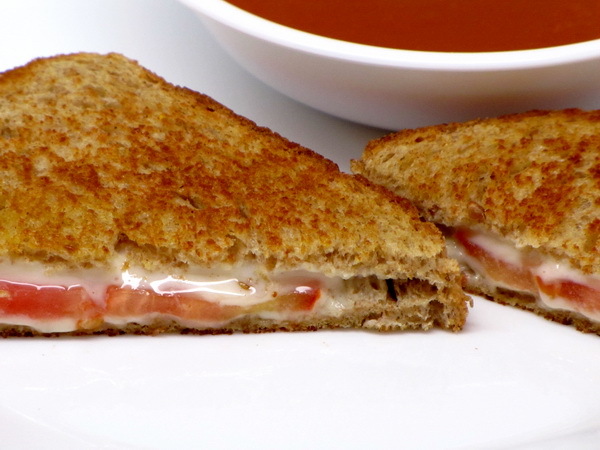 Make sandwich of the bread, tomato and cheese. 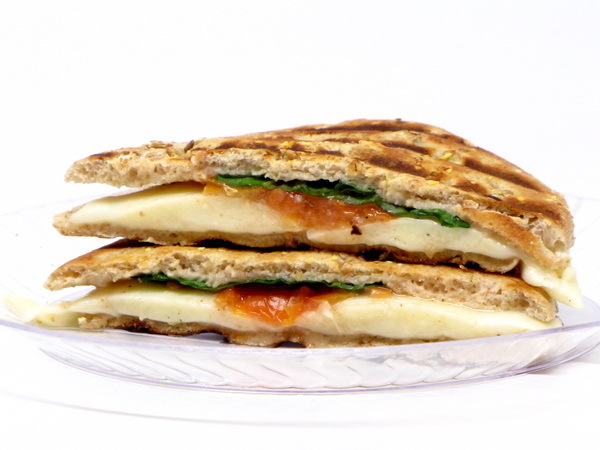 Spray outsides of the sandwich with 5 sprays (per side) each of ICBINB. Place in pan and cook 1-2 minutes or so each side, or until brown and cheese is melted. 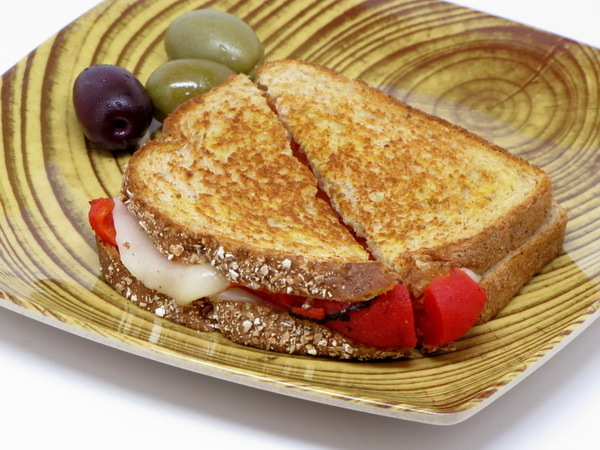 This sooooo takes the place of a regular grilled cheese – not quite your local diner fare, but very satisfying. It is tasty and fat free cheese slices do not taste like cardboard like they did 10 years ago. 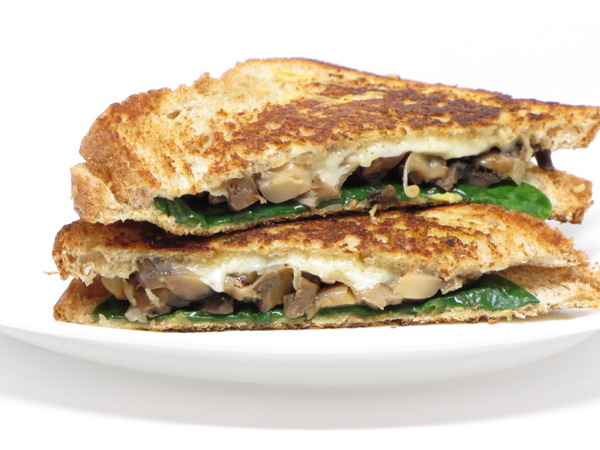 They are creamy and cheesy and this is an awesome sandwich. Spray pan with Pam and heat – make sure pan is good and hot on medium high heat. 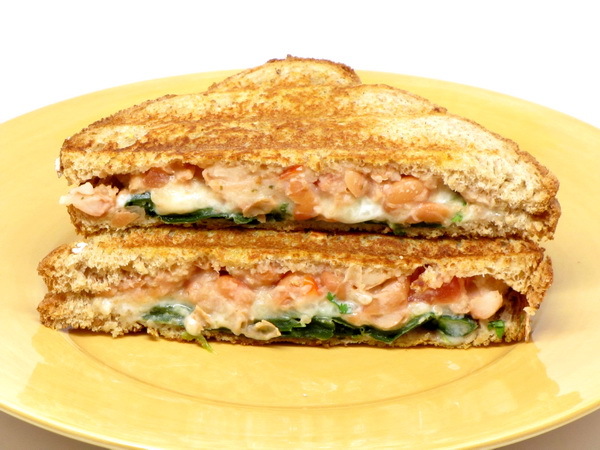 Make sandwich of the bread and cheese. 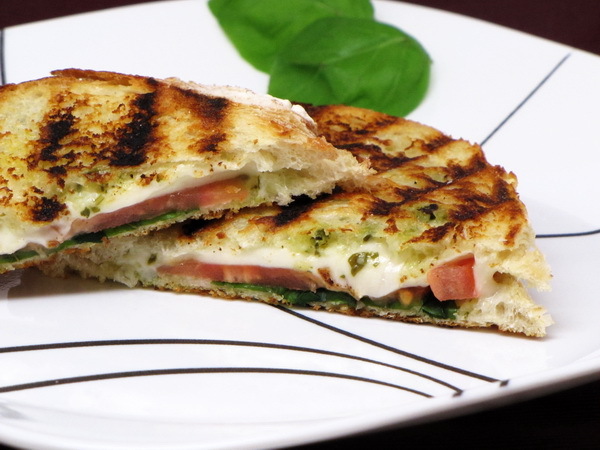 Spray outsides of the sandwich with 5 sprays each of ICBINB. Place in pan and cook 1-2 minutes or so each side or until brown and cheese is melted. Meanwhile heat the soup in a pot and ladle into a mug.